One of the most prominent bands to emerge from the rock en español movement of the late-'80s and early-'90s, Mexican quartet Café Tacvba continues to reinvent itself with each album. Varied rhythms and a verbose sonic pallet give each of their songs a unique feel. The band's new album Jei Beibi, or "hey baby" — its first studio album in five years — weaves together elements from reggae, rock balladry, dubstep, and the Beach Boys, adding another dimension to Latin alternative music. Jei Beibi mirrors the same artistic experimentation as Re, the group's 1994 album that forged the band's distinctive sound and avant-garde approach. 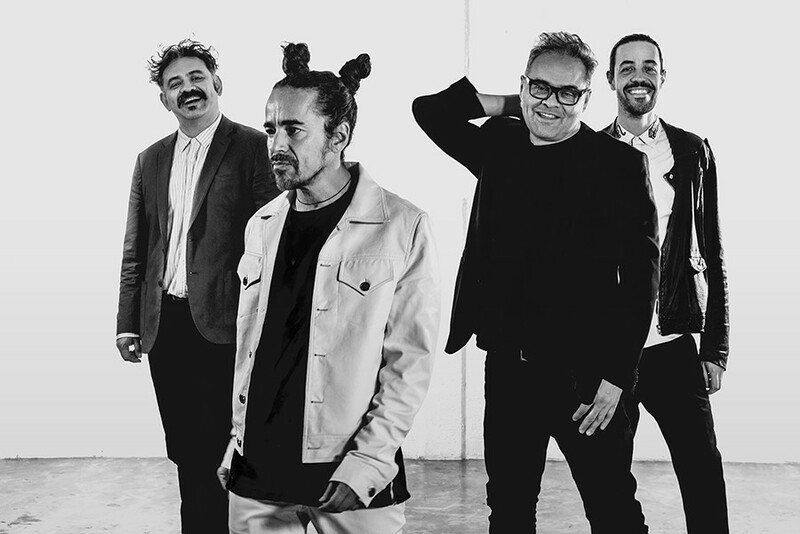 On Friday, Café Tacvba will bring its Niu Gueis Tour to the Fox Theater, with Oakland-based Bells Atlas opening.